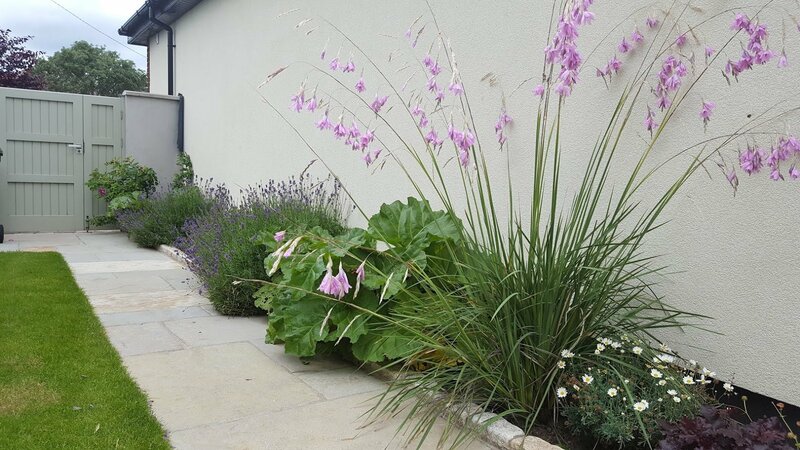 When it comes to landscape service providers, Lavin Landscape Services is a great choice. 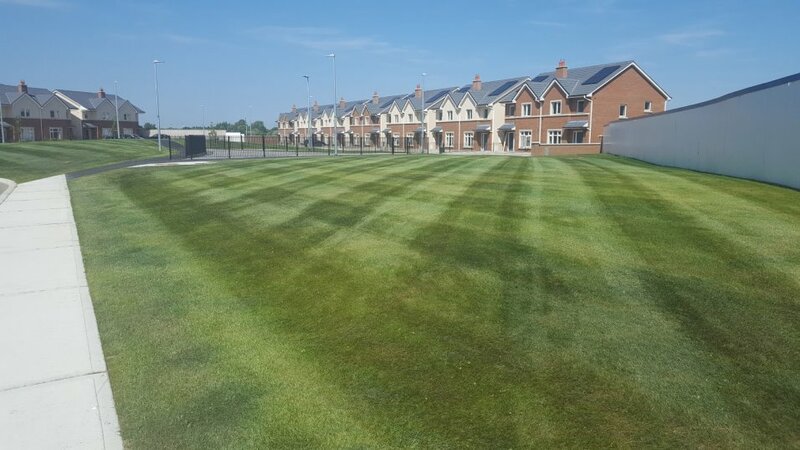 Since our establishment (back in 1957), Dublin home owners and commercial facilities have selected Lavin Landscape Services as their landscape service partner for more than 50 years. 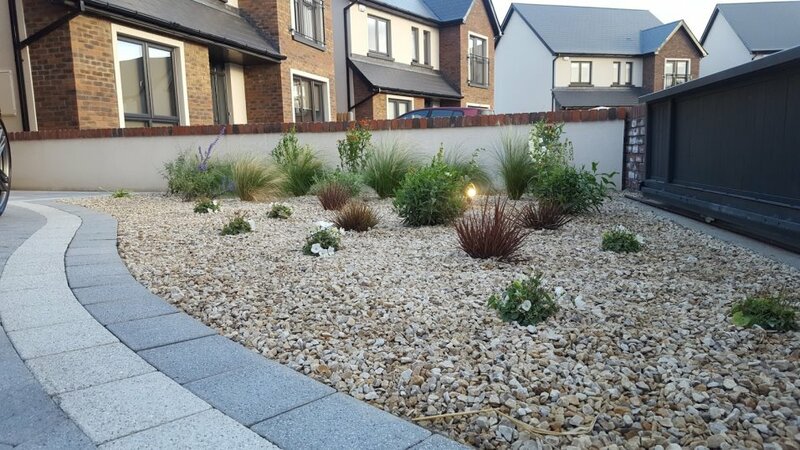 What sets Lavin Landscape Services apart from other landscape service providers is not simply the results we produce or the broad array of services we offer, it is our experienced staff who think on their feet, focus on being flexible and who always strive to find the right solution for every client. Not knowing leads to frustration. We confront this issue head on by putting communication first. Clients are assigned an experienced, dedicated Account Manager. There are regular updates provided and we always welcome lots of feedback. It is our policy to be honest and responsive at all times and our objective is complete customer satisfaction. 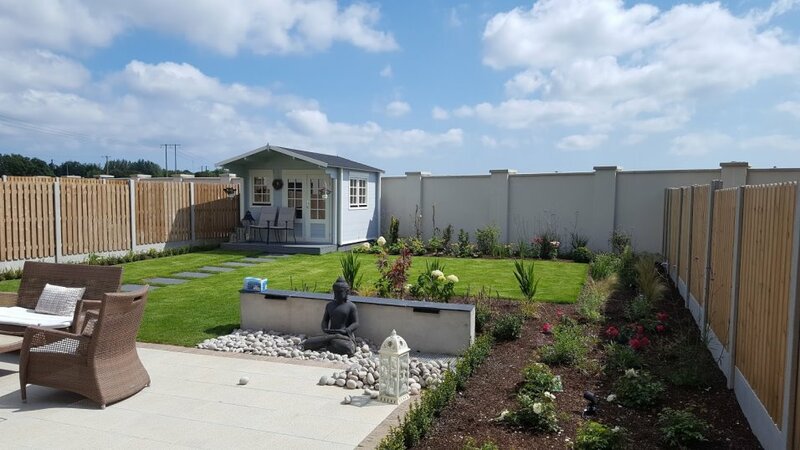 No two gardens are ever alike, that is why we listen to your requirements and customise a schedule to suit you. Our flexible approach and regular manager visits ensures your property is in optimum condition year round. Clients should never have to point out something we have overlooked. 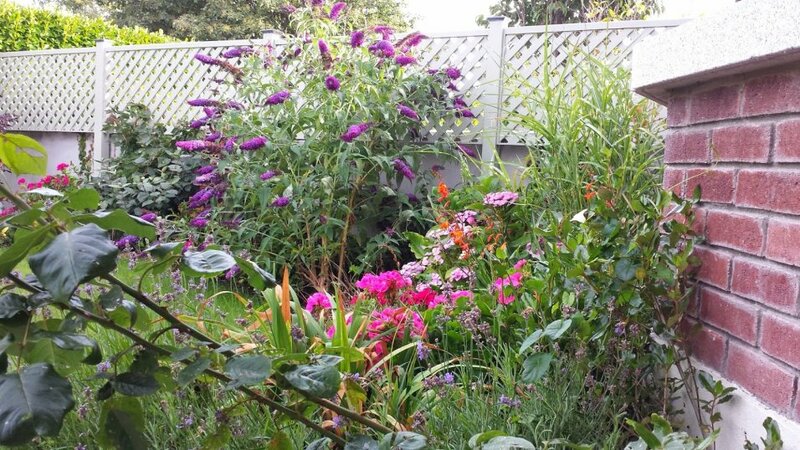 Our landscape service professionals strive to notice every detail of your property. 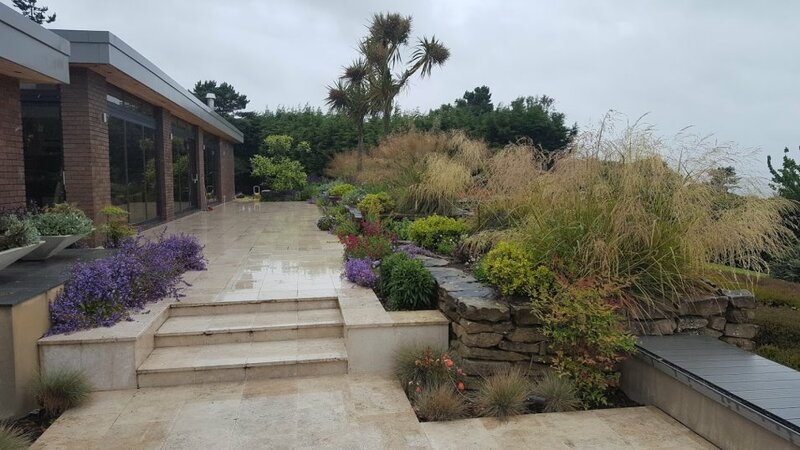 By employing Lavin Landscape Design early on in developing or maintaining your garden, you are safeguarding your investment.